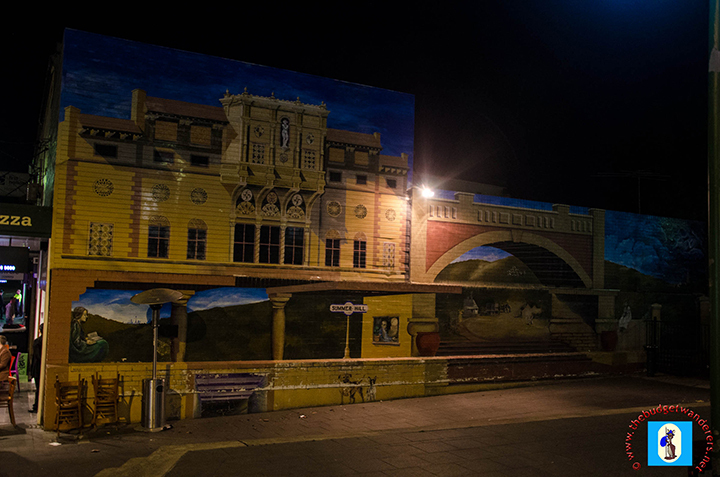 An art mural in Summer Hill. 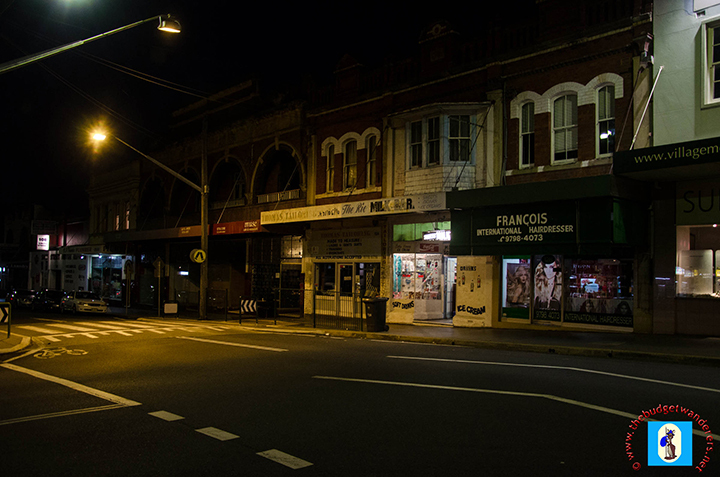 The residential suburb of Summer Hill, in the inner west, is exquisite even after dusk. This mainly residential suburb, about 8 km west of the metropolis, is mixed with flamboyancy and old but classic architectural designs. 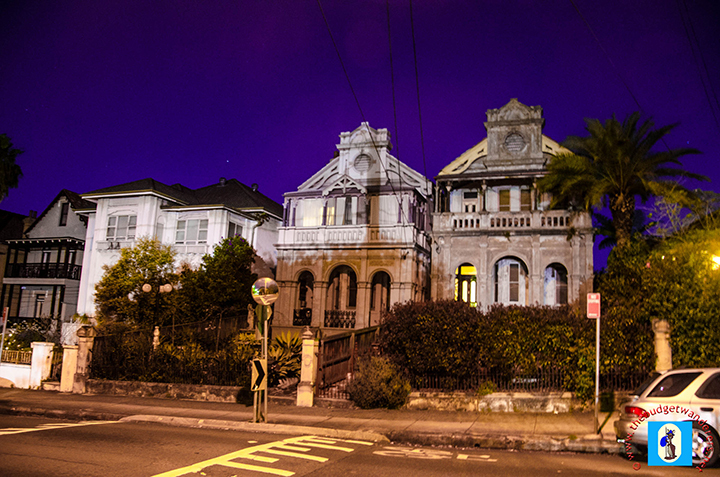 Another unusual house in Summer Hill. 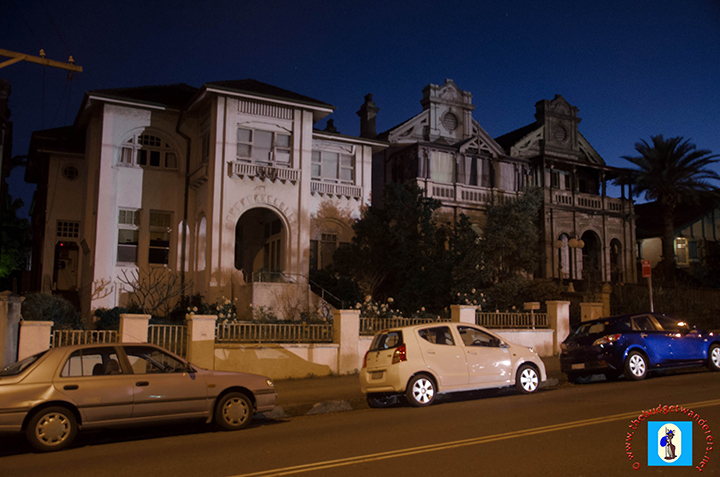 Houses in Summer Hill which has both a Victorian and Federation influences. Along Smith Street, various historic architectures stand still. 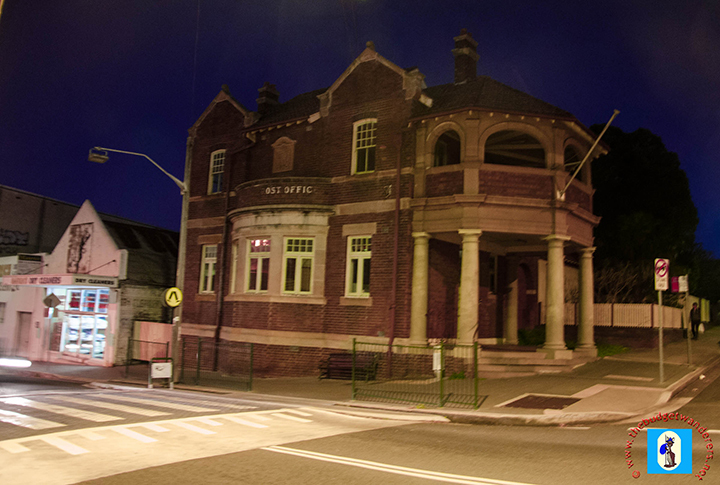 One of them is the heritage-listed Summer Hill Post Office. Further along to the west are unusual houses which display Victorian influences with a touch of the structural design of the Federation era. 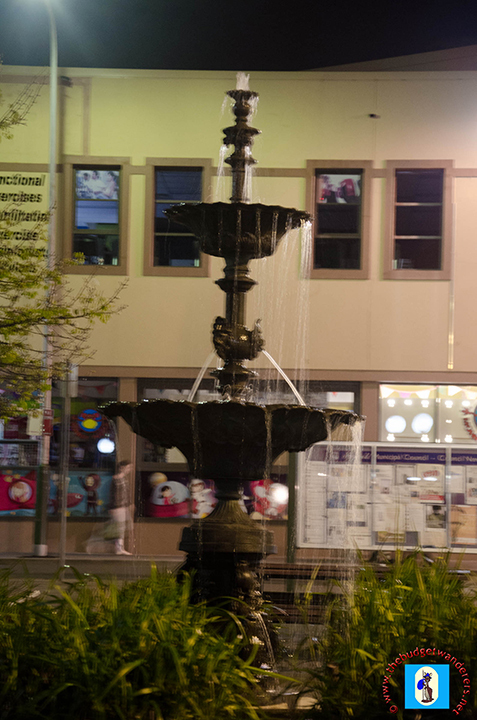 At the corner of Lackey Street and Hardie Avenue is a park with its fountain. Abundant cafes and restaurants as well as quirky shops are located in this area. One can also find a mural just near the park which gives a more relax and edgy feel of the suburb. Summer Hill’s old post office. Summer Hill is a great inner-west suburb which mixes the ‘village’ atmosphere with the contemporary and modern architecture. A suburb befitting for relaxed evening of great food and drinks. 1. Home of the Summer Hill flour mill which was built in 1922. 2. Other attractions are the St. Andrew’s Anglican Church, St. Patrick’s Catholic (one of the oldest in the suburb) and the Taoist Temple. 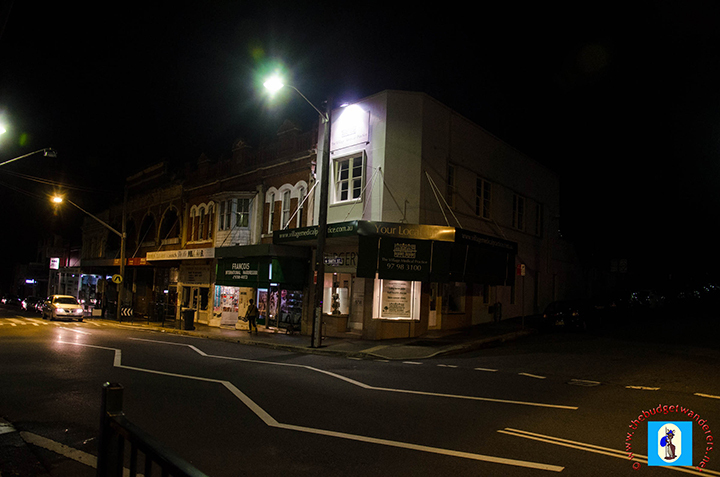 I enjoyed all the photos in this Summer Hill post, as I’m a fan of heritage buildings. Much genuine Regency architecture is still around as are great examples of Victorian and pre-federation buildings. Best wishes for many of your further explorations.